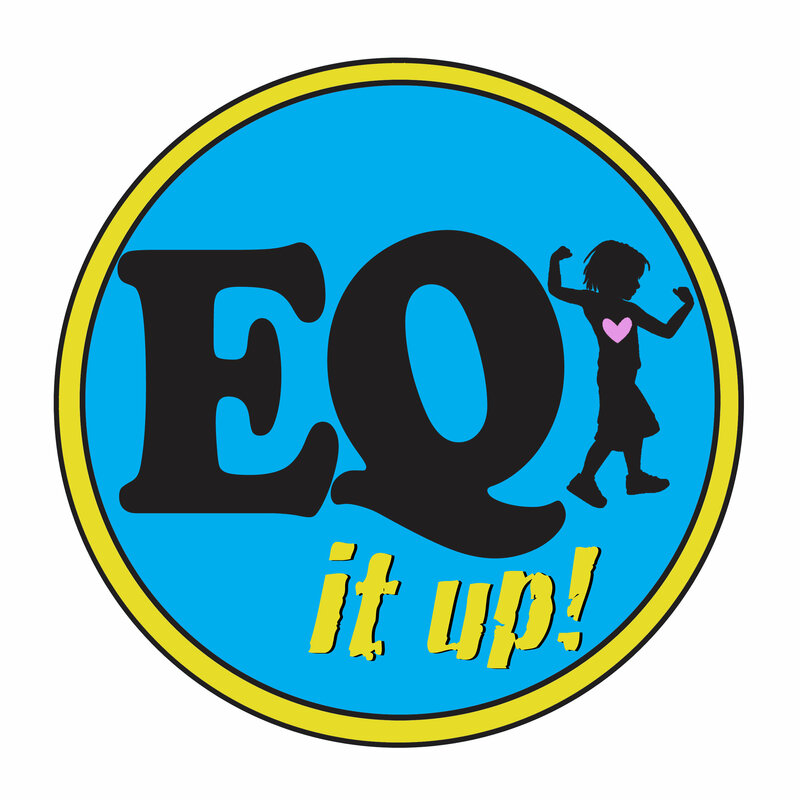 We are proud to present the FIRST EVER Emotional Intelligence (EQ) it UP! After School Workshop for Young Boys! Because this is our first class, we are offering $20 off the price! The EQ it UP! Workshop curriculum brings your child a fun and educational experience! Our goal is to build up his Emotional Intelligence (EQ) through Early Intervention of self, social, and emotional wellness. Your child will learn about the Waves of Yuck© and how to help that wave go away so he can have a better day! He will laugh! Breathe! Dance! He will learn how to self-regulate! About Empathy and Compassion! He will let go! And, above all, he will learn and practice what it means to BELIEVE IN HIMSELF and take care of himself when he is Stuck in the Yuck! We will have a limited amount of spots for first graders.